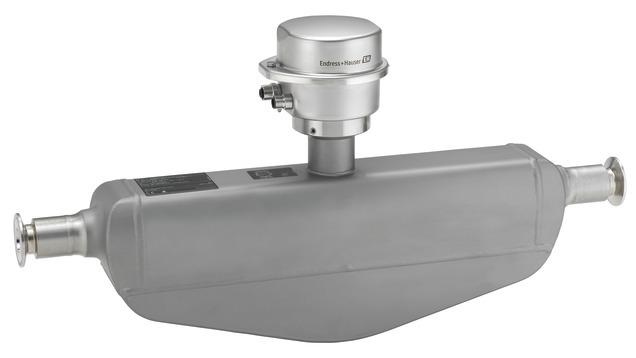 Promass S is at the forefront in hygienic design – Endress+Hauser’s industry-optimized measurement solution meets all the hygienic requirements for installation in the Food and Beverage industry. Combined with the smallest transmitter housing available today it delivers full performance on the smallest footprint. Designed for applications where space is a premium, Promass S 100 will be the preferred choice for system integrators, skid builders and equipment manufacturer. Dedicated for applications requiring optimal cleanability under hygienic conditions.